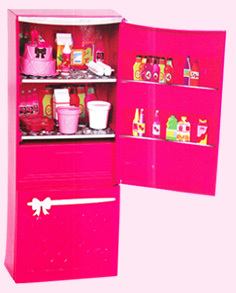 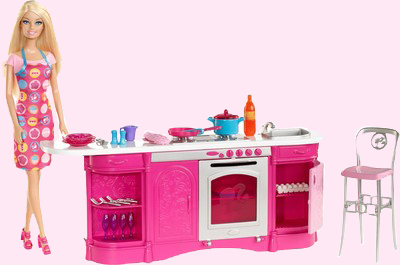 Barbie Fab Life Doll & Bike - 3 Years & Over - Send Barbie Doll With Bike Playsets & Accessories To India. 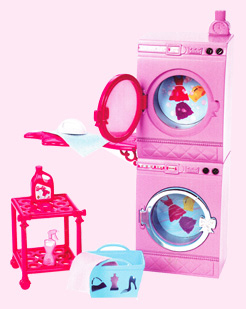 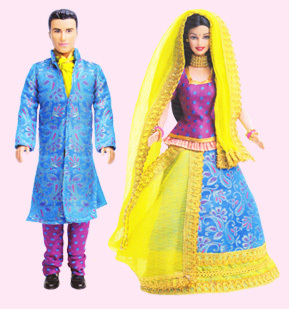 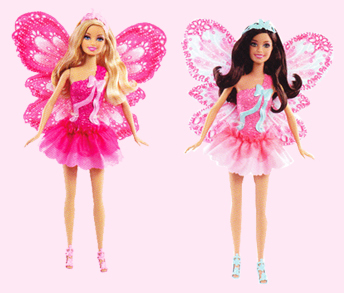 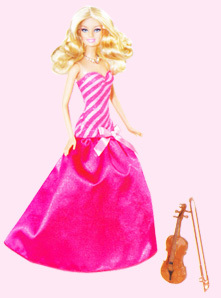 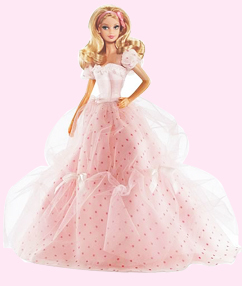 Barbie Dolls Online Shop. 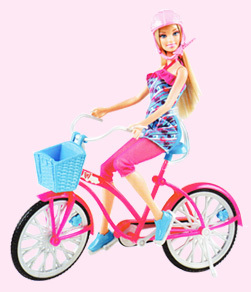 Barbie doll rides the perect pink cruiser bicycle. 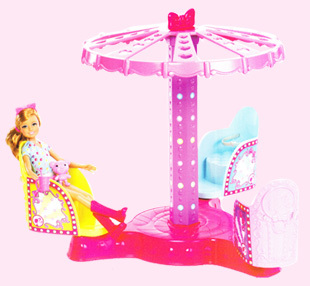 As the girl moves the bicycle, Barbie doll's fully articulated legs move up and down with the pedals. 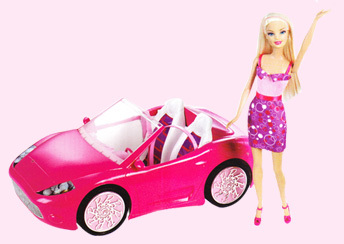 Includes doll and bike.